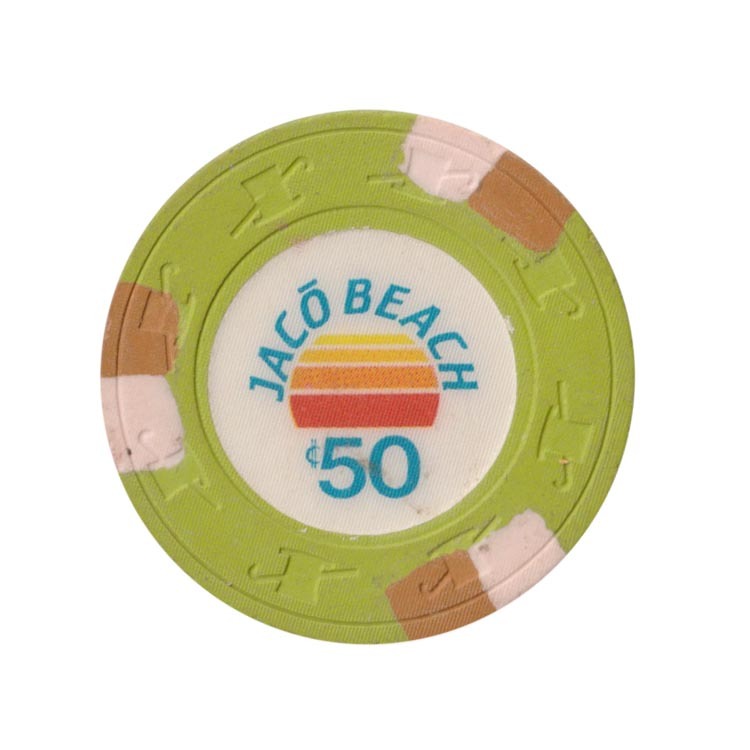 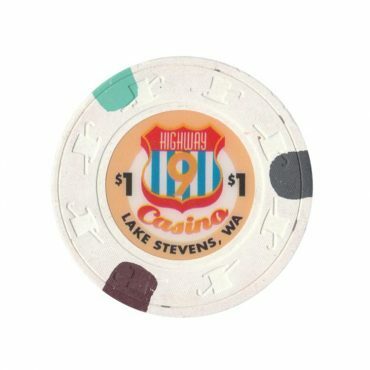 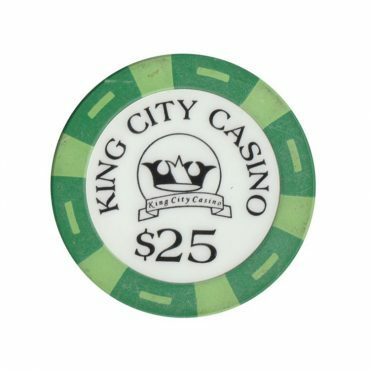 This chip is from King City casino in Pasco city, Washington, USA. 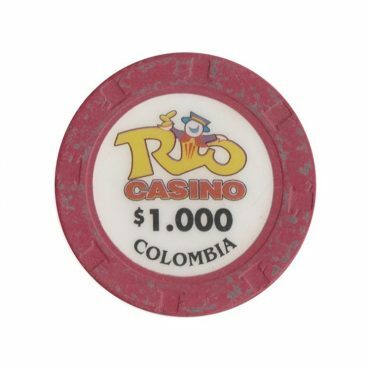 This chip is from Rio casino in Bogota, Colombia. 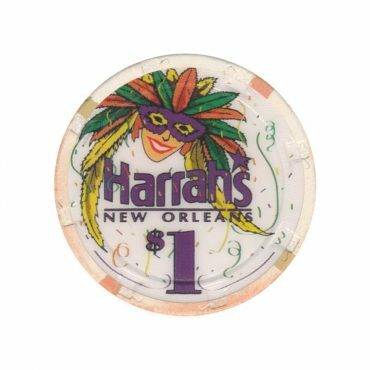 This chip is from Harrah’s casino in New Orleans, Louisiana, USA.